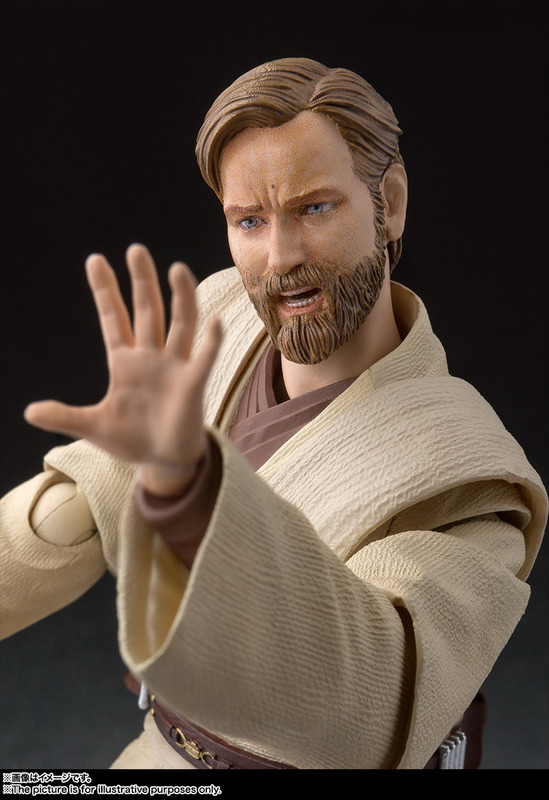 S.H Figuarts Obi-Wan is definitely one with the force! 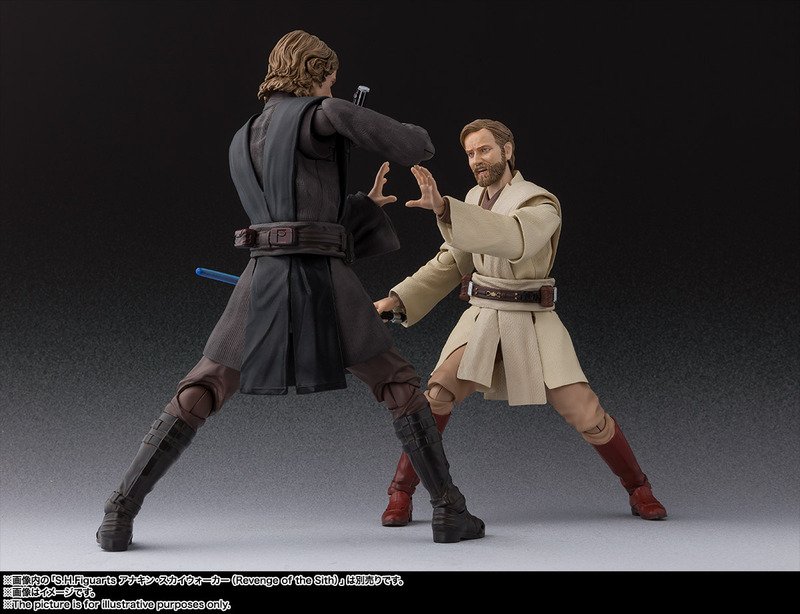 Just recently S.H Figuarts updated their image gallery for the upcoming release of their Revenge of The Sith Obi-Wan Kenobi figure. 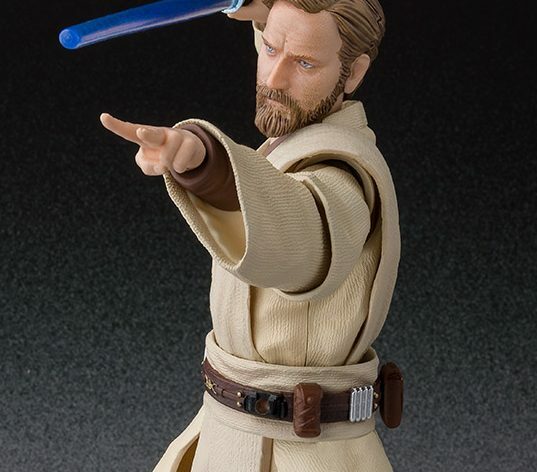 I know that they have released figures of Ob-Wan based on his appearances in The Phantom Menace & Attack of The Clones. 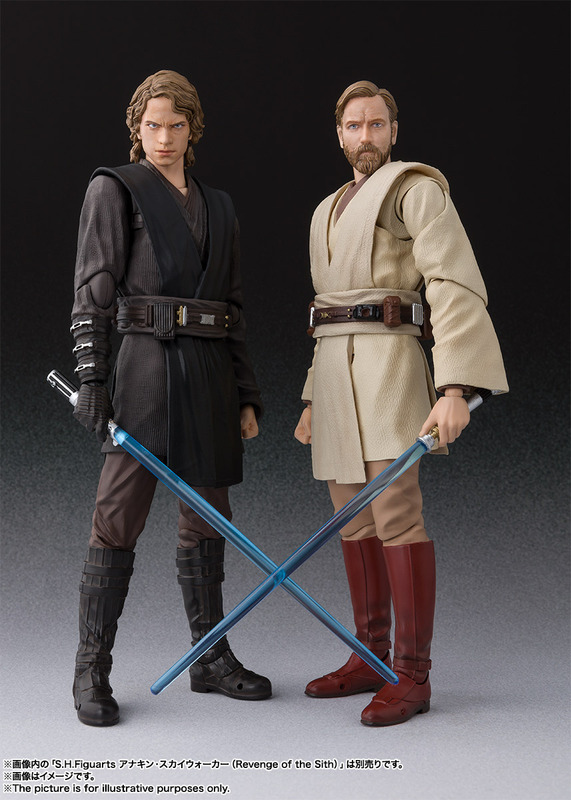 S.H Figuarts did an outstanding job on those two figures, and this one looks no different. 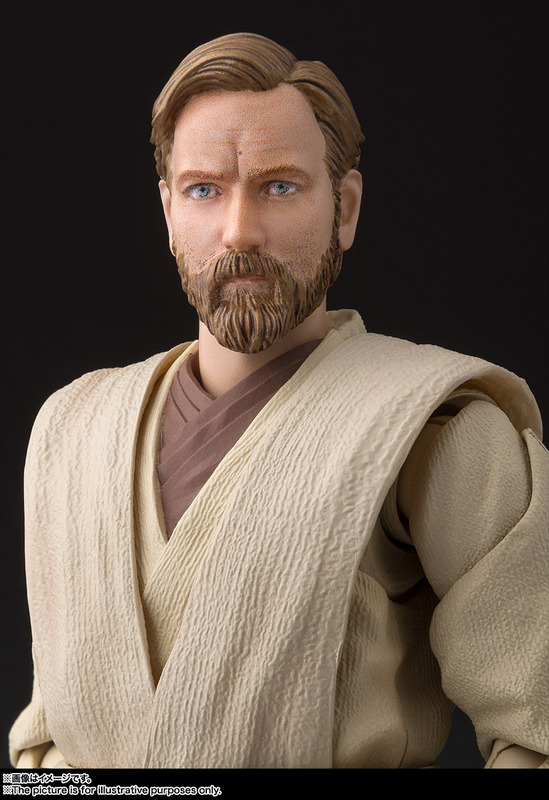 The likeness to Ewan McGregor is pretty close, you can see his features in the head sculpt perfectly. 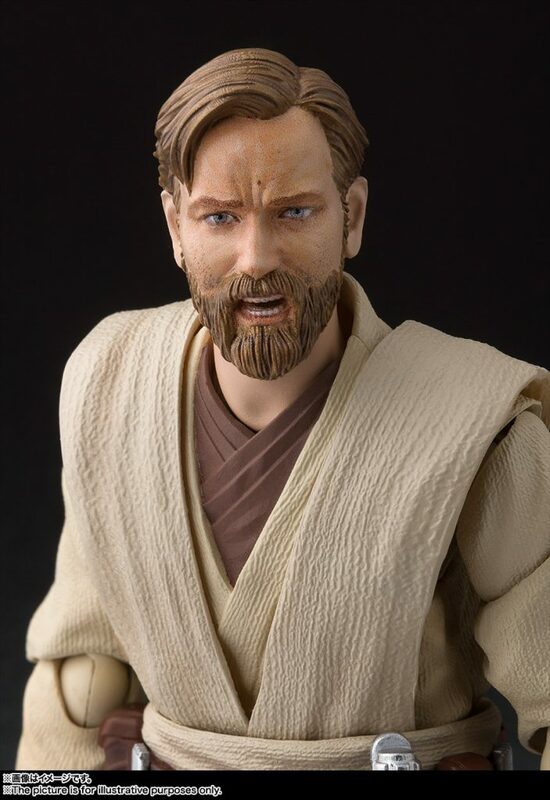 Even more so in the force using head sculpt you can tell who it’s supposed to be. The face printing paint job really does help. 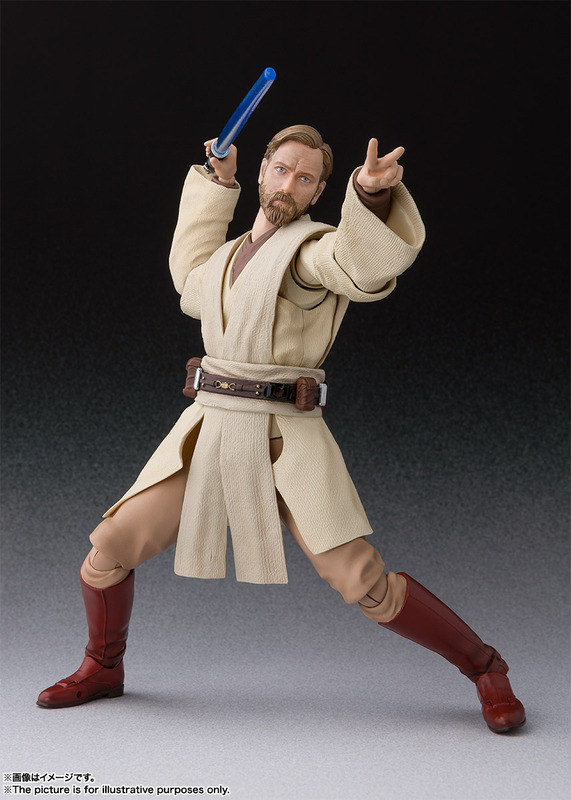 As you can see he’s wearing his Jedi outfit from Revenge of The Sith. 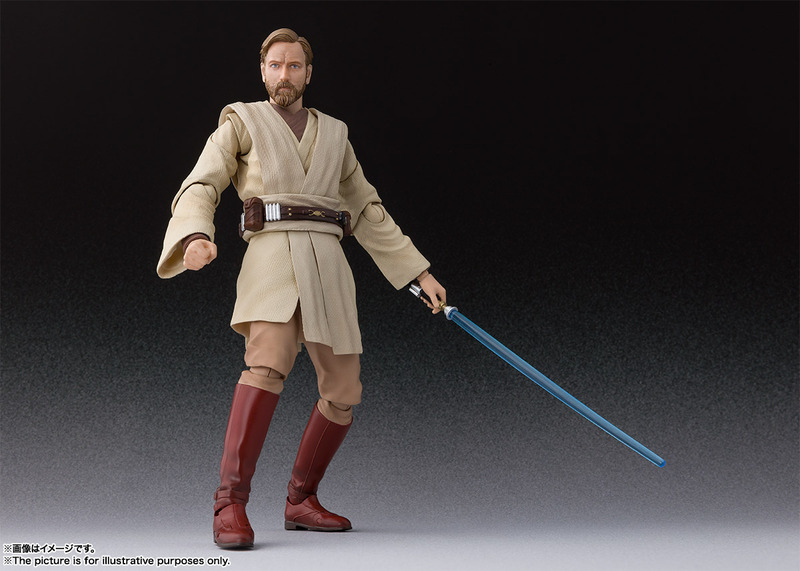 I really like the layering of this thing, even though it’s all plastic. 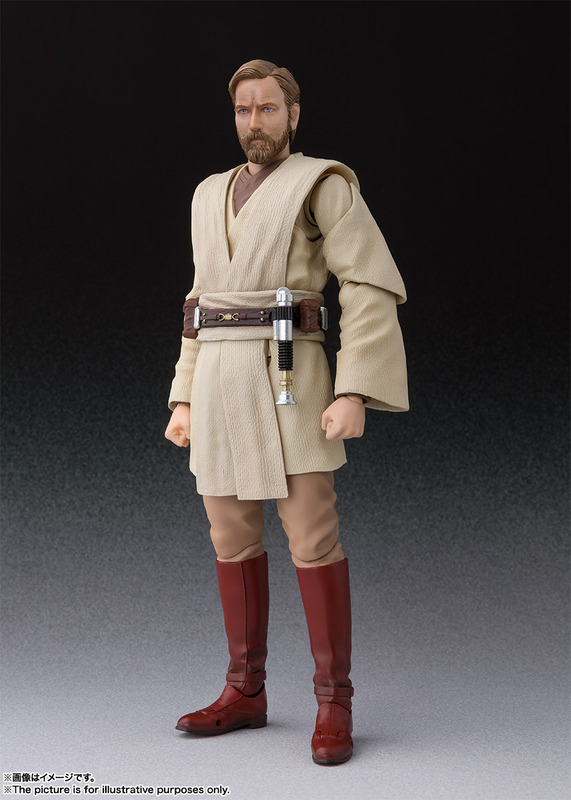 Especially in the tunic, from a distance, it does look like fabric with how natural the folds in the sculpted look. 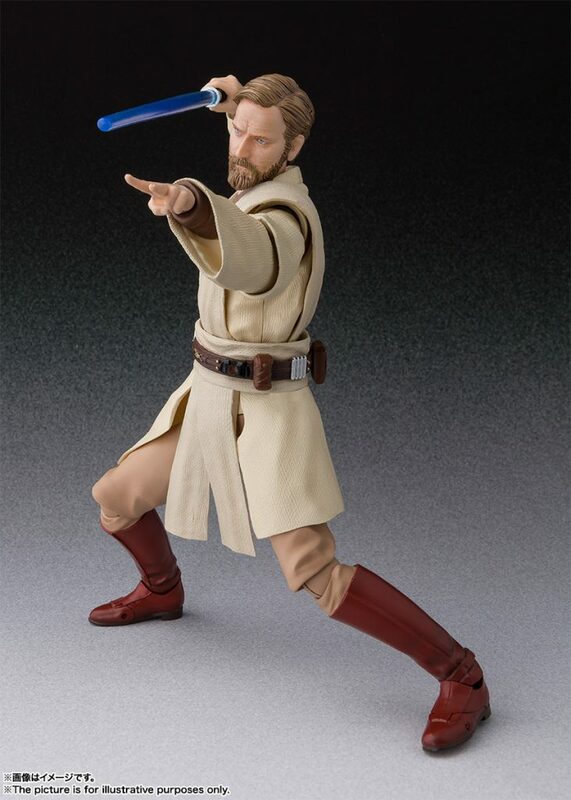 It’s unclear at this time what else the figure will come with, but that’ll be revealed in time when we get closer to the release date. 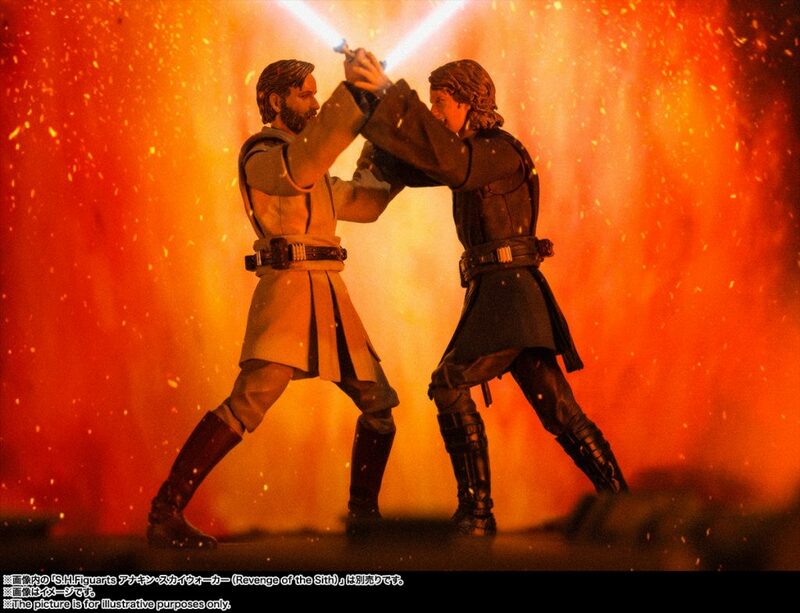 Which will be next February.